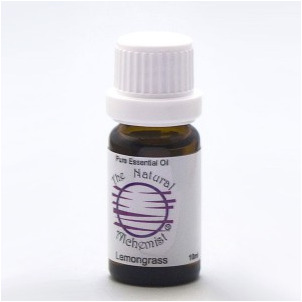 A yellow, amber or reddish brown liquid with a fresh, grassy-citrus scent and an earthy undertone. See more info. Blends with: with other citrus, bergamot, ginger, lavender. Uses: Topical application, massage, compress, skin care, inhalation, diffuser, oil vaporiser or oil burner. Used in: often used as skin tonic, cleansing lotions and creams, soaps, cosmetics, perfumes. Safety Data: non-toxic, however may be irritating and sensitising in some individuals, use with care. External use only, do not swallow.